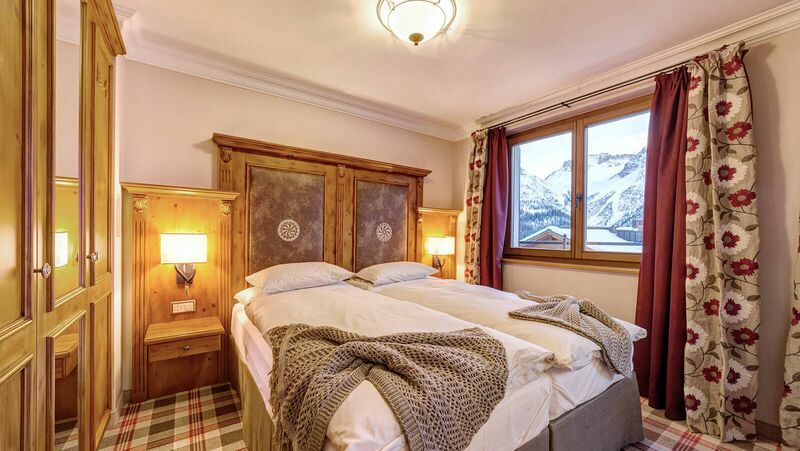 Our BelArosa suites are the epitome of spacious rooms in Arosa. 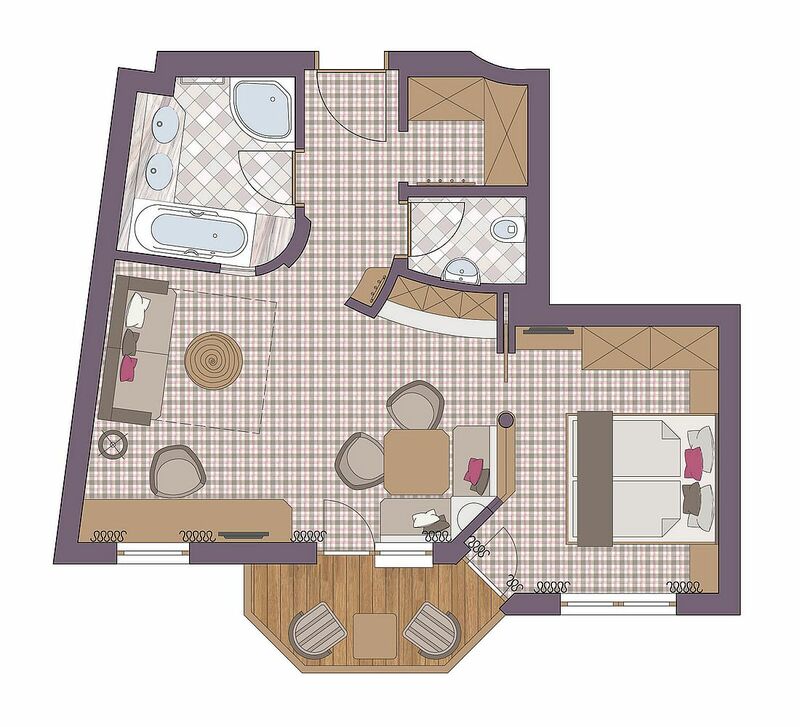 The south-facing living rooms and bedrooms have been furnished with a great deal of love & attention to detail. Enjoy a leisurely bath after a strenuous day of skiing or relax in front of the TV. You don't feel like going out to eat in a restaurant? No problem - you can cook your meals in the built-in kitchenette and eat in the living room that is heated with a tile stove. Book your BelArosa suite directly here. It's not only that we give people who book directly the best price, we also thank you by providing additional advantages.